Performance artist Rachel Manson’s full GOP debate as FutureClown is a must watch. Highlights in the video below and click here for the unedited version. #Stonersloth from Australia is cute. I want one. Wow, cialis hundreds of tumbleweeds rolling along in high wind. Laserpipe the welding robotic snake. Snake robot crawls to hard to reach places to weld. Cool! 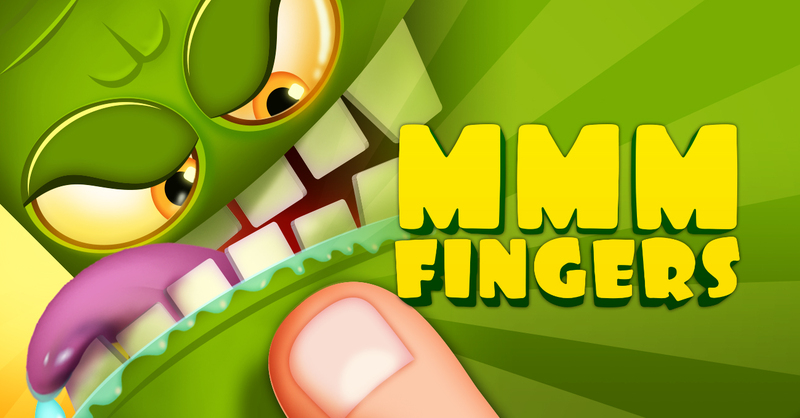 Another simple free tablet game, see Mmm Fingers, treatment challenges players to place their finger and hold it down while avoiding obstacles looking to chomp your tasty fingertip. Featuring Tamamitsune roughing up some kittens in the cutest bubbly battle. 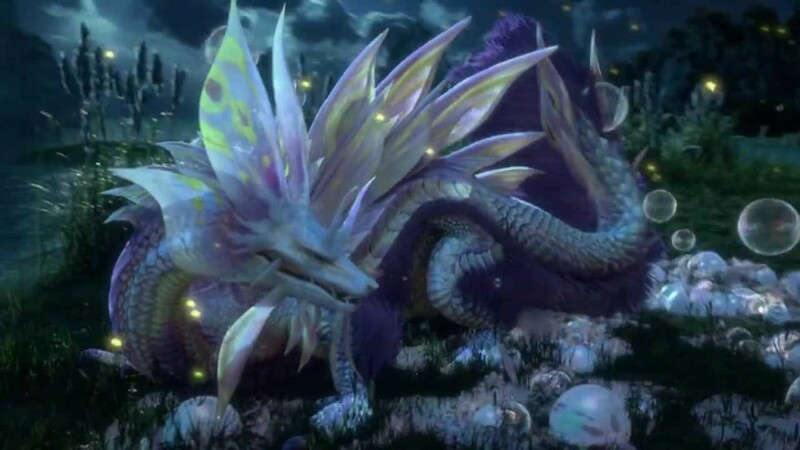 See the game series Monster Hunter for more. I always recall very early on my mother weaving baskets. She took a class one year and I would watch her soak the strips of wood and then weave different sorts of baskets with various patterns and colors. She was always working on some kind of project and I would also see her sewing a lot, mainly for clothes for my sister and I or for our baby dolls. Why did I become an artist? I have always wanted to create; and I think photography excited me the most. Taking images and sometimes even forgetting about what I had shot and getting excited about what moments were captured. Photography is…. a framed moment, stripped out of its original context, that forever is frozen in time..
A Photograph is… a memory, a moment, paper and light, a chemical reaction, a piece of history, a story, a means of storing information, a souvenir. You are on an island for one year with 4 other artists. Who are they? Dead or Alive!? How did you first begin weaving photos? 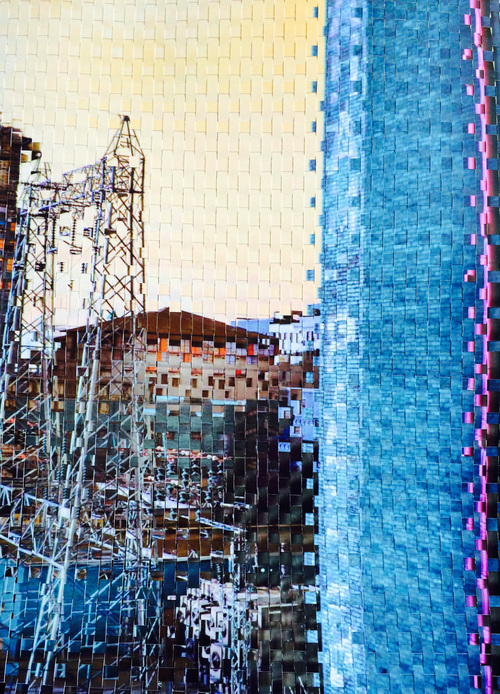 I began weaving photographs after years of experimenting with the actual medium. For years I have been cutting into the image to create collages and trying to create “images” that were more like art Objects rather than prints. I started to weave the image because I wanted to physically weave the information together and I liked the way the images became distorted and sort of imitated pixels. What steps do you take when creating a new work? I come across a place/person or idea of interest and photograph either with digital or film and sometimes digitally enhance or alter the image even before distorting it after printing. After I print the images I slice them into strips (usually 1/4″) and weave one into the other (either the same image, a similar image or entirely different images) and even though the process of weaving is tedious and also repetitive, I still can creatively change how the image will look and can control how distorted the image will be by omitting certain parts of the image or moving the strips around. Handmade distortion plays a large role in work. Can you expand on this theme? 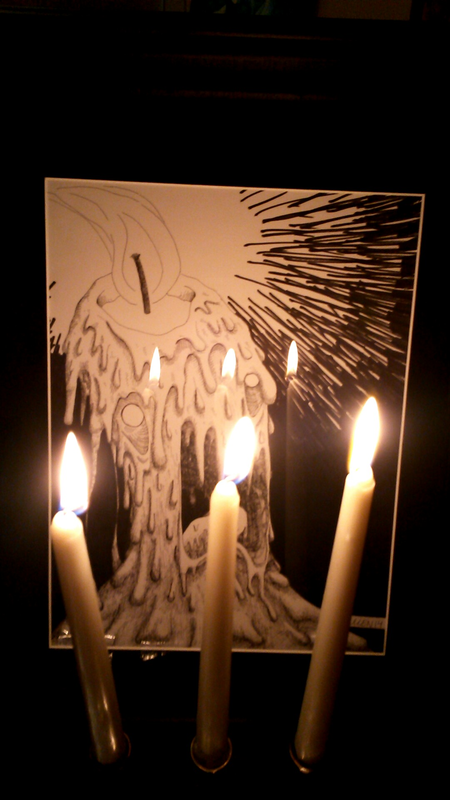 Handmade distortion is Very important to me, I want to create images that go against the means of reproduction. I have always enjoyed the process of film and when taking and printing photographs digitally, I lose that sense of process but when I weave the images printing is only one of the first steps. I like to create art using my hands and putting my fingerprints on the work to create an actual art object instead of a two dimensional, reproducible print. The advice I would give other artist would be to Always Experiment and always put in time. Some of my favorite images come from a mistake or mis step in the process and it makes me think about the image differently and opens up an entirely new way of looking at the image. I like to put in the time and actually build up the image, more like a textile work or a sculpture, and I think about photographs in that way rather than the work being a digitally rendered image. Get bigger and bigger in scale. 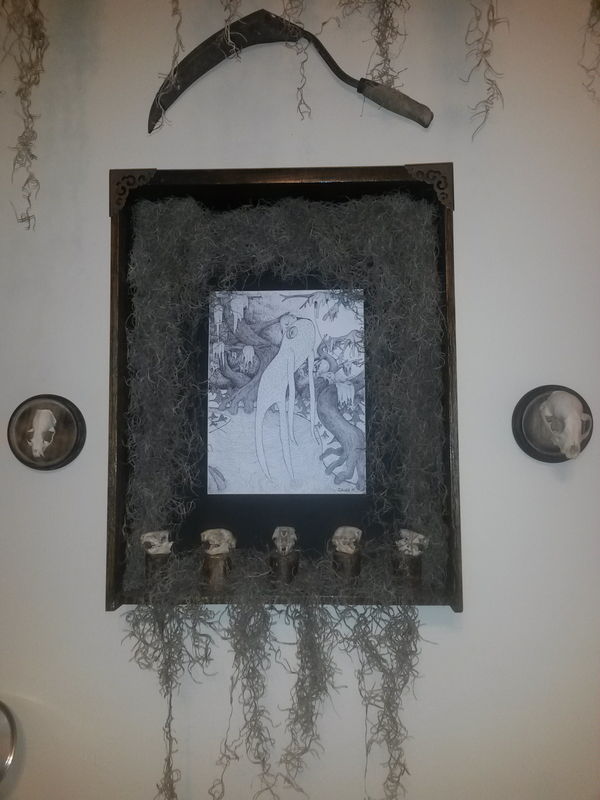 I recently made a woven piece 6 feet X 8 feet but plan on making images much larger. In five years hopefully I will have a larger studio space to work in! I recently visited New Orleans and went to NOMA sculpture garden. Usually I view art in some kind of museum or gallery, white walls, wood floors… but it was inspiring to see art mixed in with natural elements. I was most drawn to the sculptures that were more contemporary and bright, like Robert Indiana’s LOVE or Roy Lichtenstein’s Five Brushstrokes. The tension from the soft willowy trees against the hard geometrical edges create an interesting juxtaposition. What is an issue facing our local or global community, and how might we fix it? Photography is not what it once was and now it is so easy to snap an image and we are constantly taking images, so photography is a tough art form to justify. I think social media has changed how we view photography and now we are bombarded with images everyday through websites and apps such as Instagram and Facebook. I don’t think there is necessarily a way to “fix” the issue I just think photographers need to evolve with the technology and create work that is more than just a few clicks away. Any final thoughts, shout outs, interview nominations, or memes? Photography has always interested me more than other forms of art because it is not just a form of expression but also a technology. Photography was not even considered an art form until the 1970s which is rather recent compared to other mediums. I think that the entire history is always changing because the technology is constantly changing…from glass plates and silver gelatin, to images that are not even chemical reactions with light but formed from a digital formula not even tangible in real space but stored on some kind of microchip. There are so many different kinds of photographers and ways to create and use images, I really look forward to seeing what photography will be even just 10 years from now…. 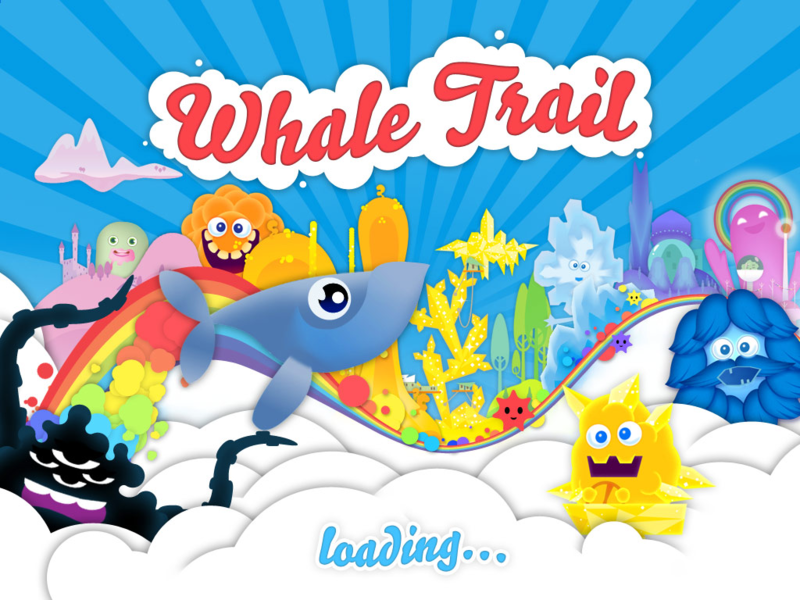 Whale Trail and Whale Trail Frenzy were actually the first tablet games that convinced me I needed to download and explore more titles. 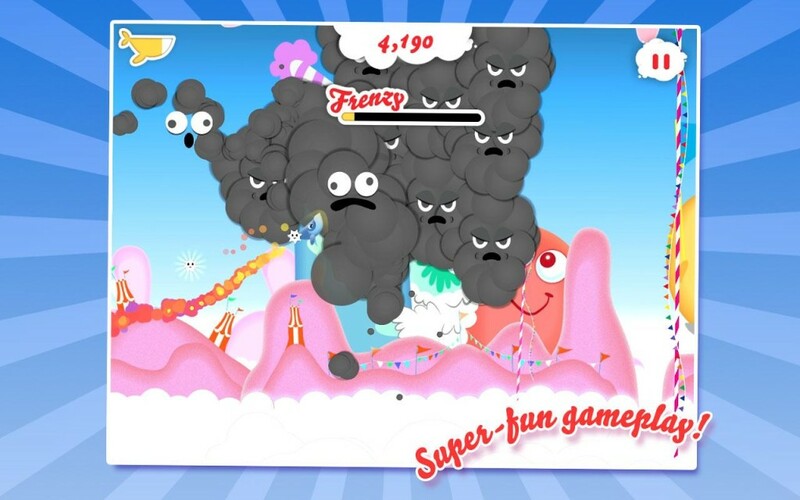 Keep your whale floating by collecting rainbow bubbles. Run out of fuel and you are sound to sink. Also cute folksy pop soundtrack and music video by Gruff Rhys. Cool illustrated game! 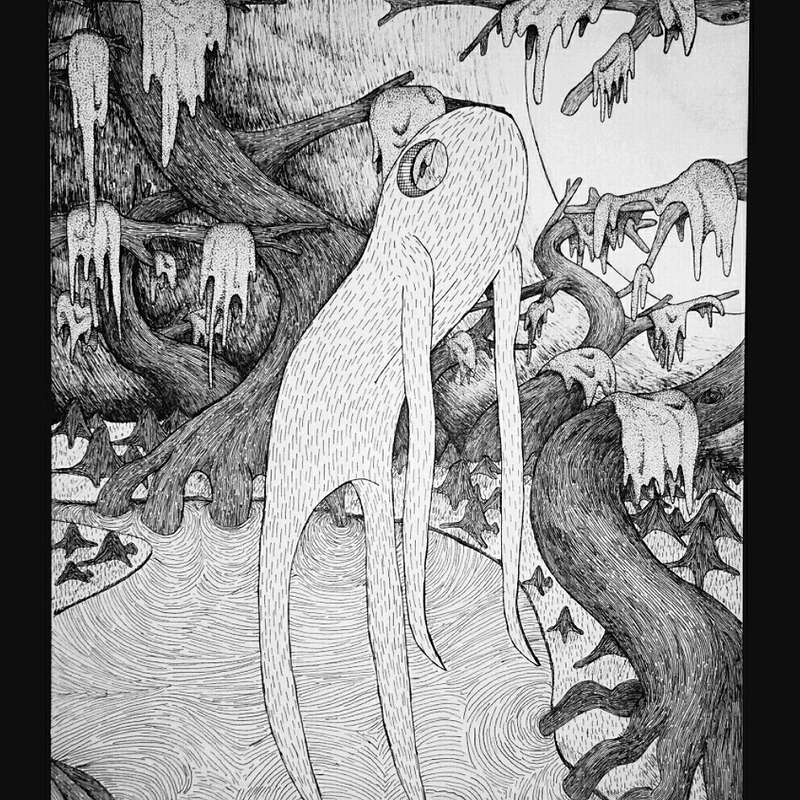 Bottom Feeders from Matt Reynolds on Vimeo. Today I’m listening to The OBGMs – Pill. Watch the video below. The OBGMs – Pill from Ryan Enn Hughes on Vimeo. I have been downloading free games on my tablet. Like a LOT of free games. I can be very picky when it comes to free tablet games and which horror movie to watch next. Through my scrutiny I am going to post the games which are most creative, case visually striking, and fun to play. 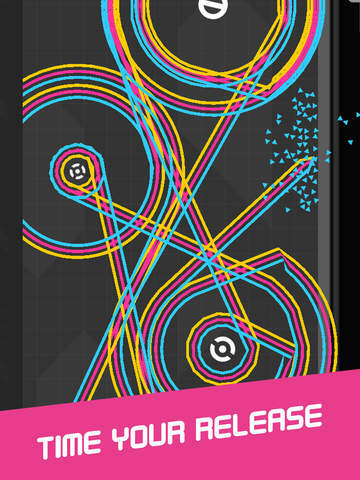 First up is One More Line by SMG Studio. Steer this little shuttle, hold to grapple and orbit obstacles. 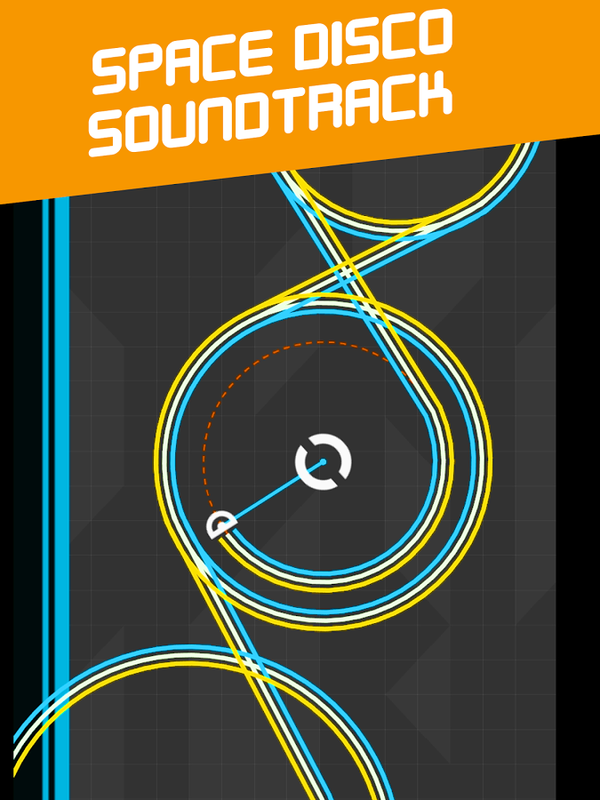 Features a space disco soundtrack. 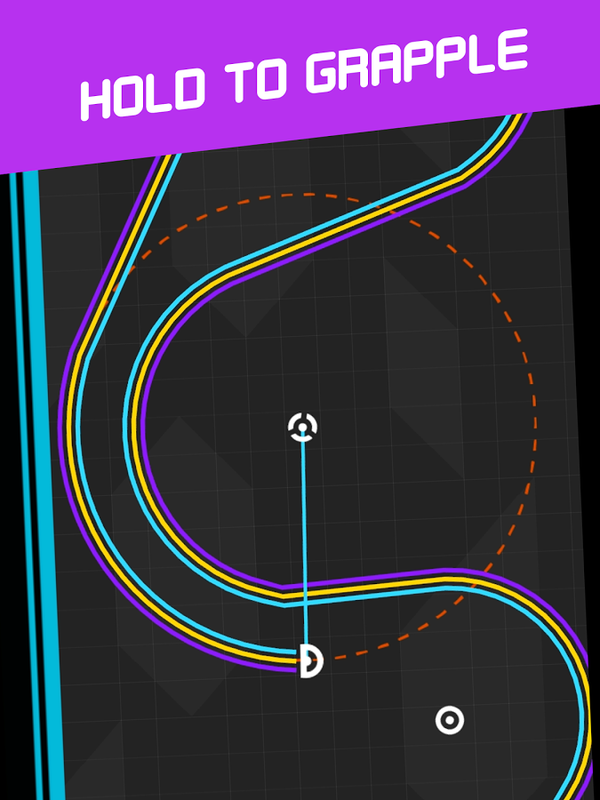 After a few hundred collisions you will be begging for One More Line. 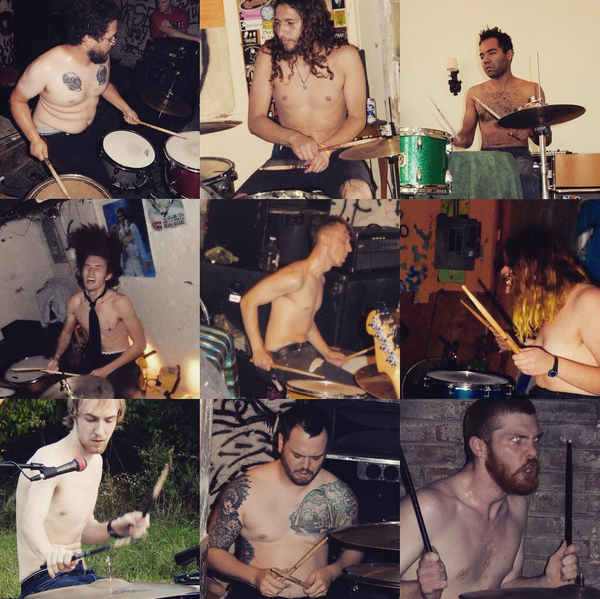 12 Drummers: A Photo Exhibit by Stephen Houldsworth. Opening Saturday, order November 21 2015, illness 6:30pm, at Box, 3350 Ohio (just north of Cherokee). Live drummers performing. Free beer from Earthbound, while supplies last. That is actually a pretty tough question. I would say I became an artist because there is nothing else I would rather do and I have been incredibly lucky with my art career so far. I would say it is destiny in a way. What is your earliest memory involving art? My earliest memory is drawing, and then coloring, a bay horse when I was three or four at Mary Margaret’s Daycare. Looking back on it, it looked nothing like a horse. I create my best work in my apartment in the early afternoon. Which artists give you the most inspiration? 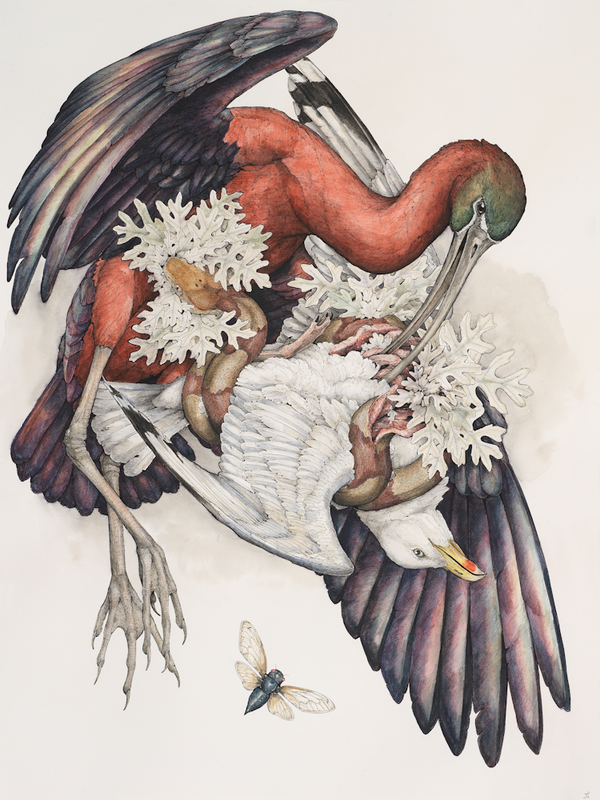 I am very inspired by John James Audubon, Walton Ford, Christina Mrozik, Mucha and Petah Coyne. That is only naming a few. Decay and Decomposition are present in your work but it is so beautiful it no longer seems tragic; Share your thoughts on these themes. I see the decay as a cleansing of the soul and my attempt to address my fear of death or my fear of becoming nothing. In reality, death in nature is just a way of donating our bodies back to the earth. It rebuilds and grows in other organisms. I try to portray this in my work as a comfort. I have many reasons. All I know is that I never wanted the decay to be upsetting, but rather beautiful. How do you develop the composition of your work? I tend to just “go with the flow”. I hardly ever sketch. I just begin a drawing and see where it goes from there. Because of this, every now and then, a composition comes out terribly, but that’s part of the fun of it. 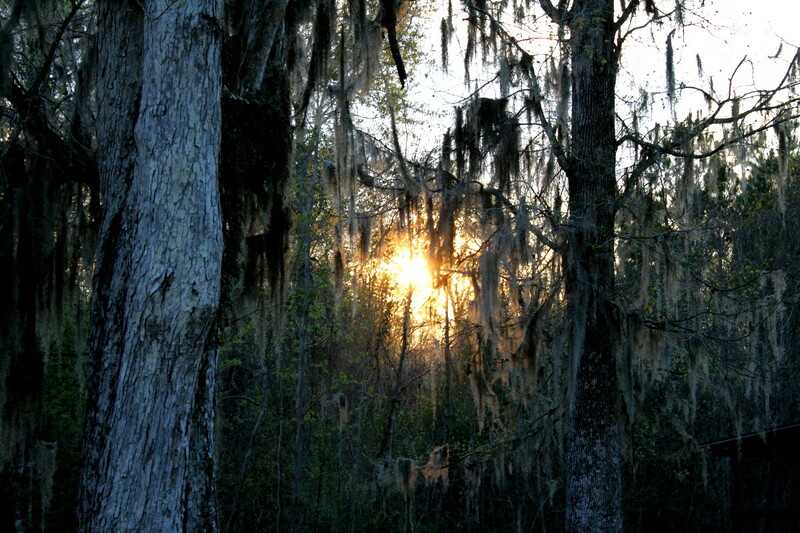 Share something interesting about nature that has caught your attention or fascination. Just how fragile it is and how much each organism needs others to survive. It is terrifying how quickly the smallest change to an ecosystem can destroy it completely. Hopefully be making me a somewhat steady income haha. You get to be a plant or animal for 24 hours. Which do you choose to be? A spoiled house cat. Air conditioning, a bed, free food, all the toys you could ever want, and cat nip?! That’s the life. What advice would you give an artist today? Practice being disciplined with your art. Learn how to work on it after school or after your job. You must keep working. I know way too many talented artists who do not make new art on a regular basis and it hurts their future careers. New work is what you need to have a portfolio that shines when you approach galleries or jobs. I want to say thank you for interviewing me. It means a lot. Current expeditions in outer space use different national flags depending on which country is funding the voyage. The space travelers, tadalafil however, are more than just representatives of their own countries – they are representatives of planet Earth. 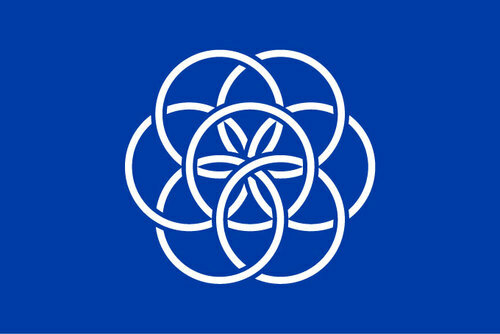 As a graduating visual communications student at Beckmans College of Design, I took upon myself to create a proposal for planet Earth’s official flag. I researched the world of vexillology, the the doctrine of flags, to create a correct proposal. The proposal could be used while representing Earth. But also remind the people of Earth that we share this planet, no matter of national boundaries. That we should take care of each other and the planet we live on. Friends with benefits, but it’s starting to get serious. How and why do you create? Art is a means of communication between my subconscious and conscious self, I have a nagging suspicion my subconscious is much much smarter.. Art for me is sort of like dream interpretation. I do probably 50% of my creating via stream of consciousness; I doodle until something comes out that I like, and then i get serious and redo it with hours of concentrated effort. Only when I finish do I really try to figure out what I was trying to communicate usually. The other 50% of the time I’ll have a really great idea and either not do it justice in my mind, or just never get around to doing it. 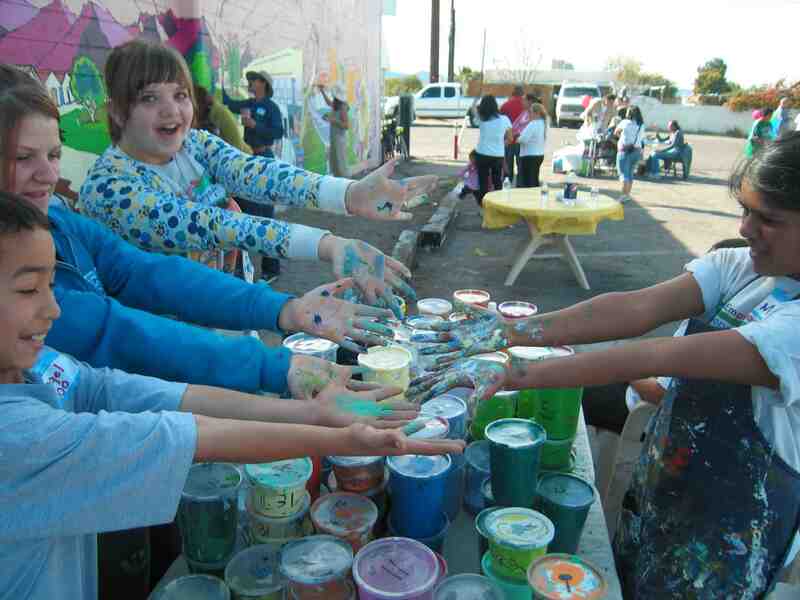 Share your earliest memory regarding creativity or art. I remember back when I was 6, that’s the year 2000 in case anyone wanted to feel old, my dad used to take me to the City Museum every weekend, they had season passes you could buy back then. I was obviously awe-stricken walking into this 10 story fantasia land, a fresh minded 6 year old who wasnt yet bogged down by the tedium of reality. Beatnik Bob’s was always my favorite part, I think that shows in my work. Ever since then I’ve enjoyed building contraptions with no real concern of whether or not they actually work, I just enjoy assembling the parts. What themes are you exploring in your work now? 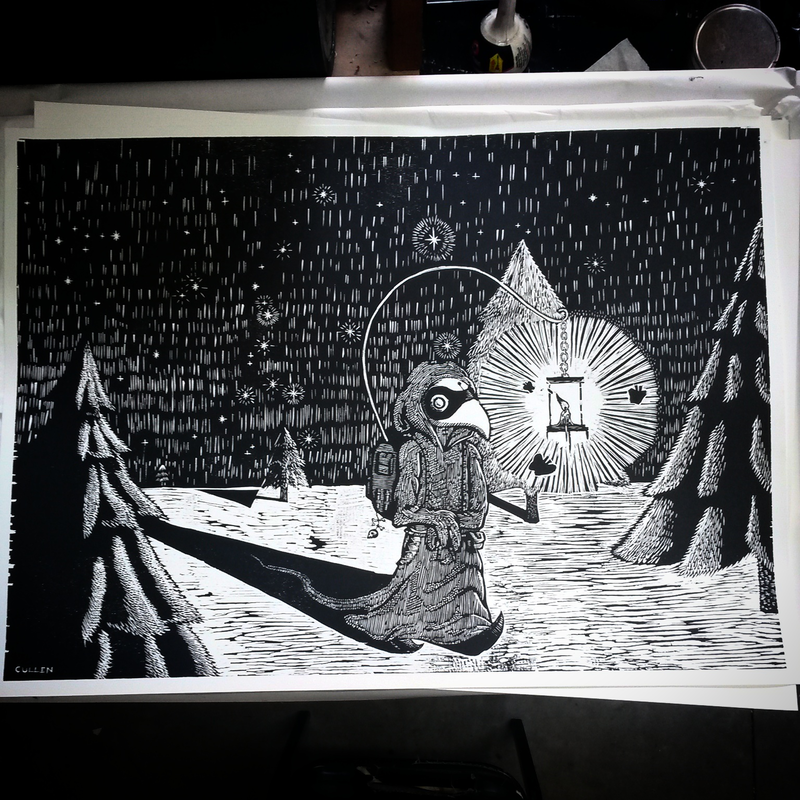 I’m currently working on the first woodcut print of a series about the perils and pitfalls of the modern world. It’s a humorous sort of exploration of things that annoy me I guess. One such thing is people being preachy so fear not, I’m not that artist. When/where do you do your best work? Which artists are most inspirational to you? 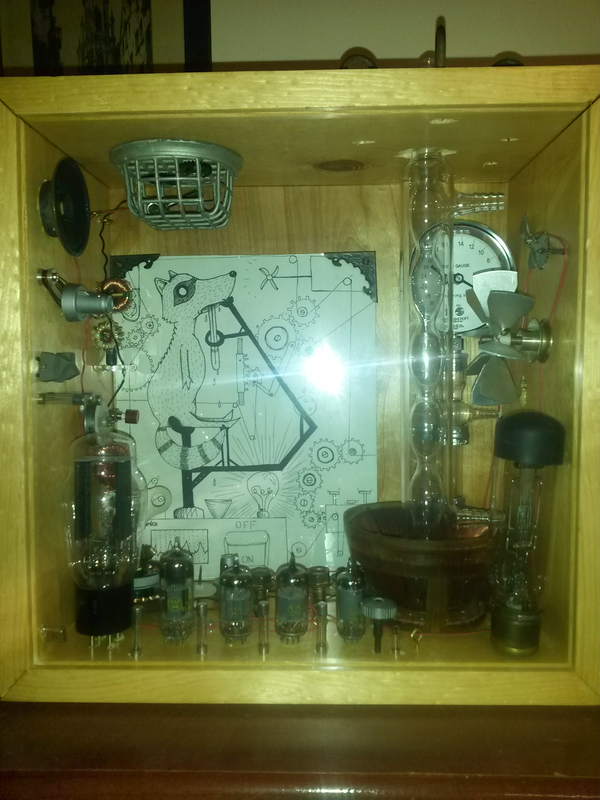 Bob Cassilly of the City Museum, Joseph Cornell, Marcel Duchamp, Robert Rauschenburg, Tom Huck and Jon MacNair to name just a few. What advice would you give an artist? Don’t be that artist that always complains about how hard it is to be an artist. Do you know any cool human tricks? If so what? I can travel time, really slowly and only forwards. Thanks to Joe Hess for putting together Undercurrent last year. Going to those shows radically changed my art.